Of all of the places in the world I’ve visited, one of my favorite places is still Napa Valley, California. Unlike most of their French counterparts in say Bordeaux for example, most wineries here in California Wine Country welcome non-collectors, non-critics and those with simply curious palettes. But there is always a downside…And here it’s that tasting rooms can often be somewhat commercial and often very busy, leading to a somewhat hurried and less than satisfying experience. I have to admit that I am a sucker for a good mystery, especially when it relates to wine and where the fruit is sourced. It’s always exciting to find a wine that is relatively inexpensive yet made with fruit from well pedigreed growers or producers that charge considerably more for their wines. 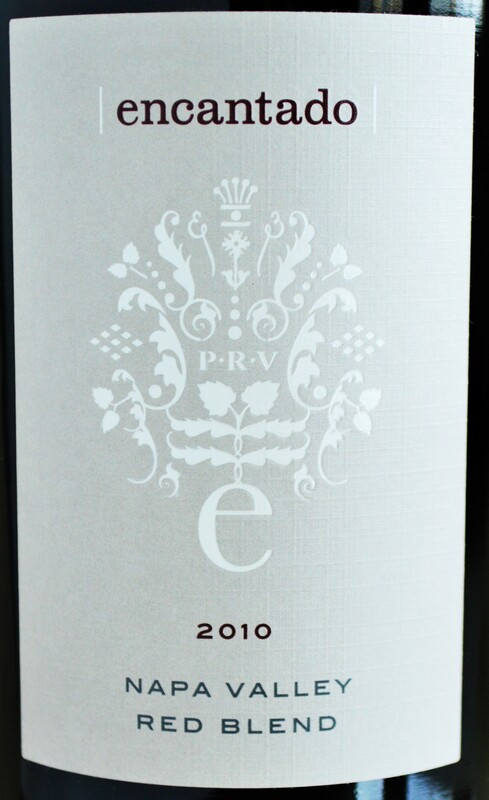 Take the Pine Ridge Encantado Red Blend I recently reviewed for example. I feel like these opportunities are few and far between in the wine world. As a consumer we usually have a good idea where the fruit used to make the wine was sourced (particularly when estate grown), or we have little to no idea (the winery sources their fruit from various growers). 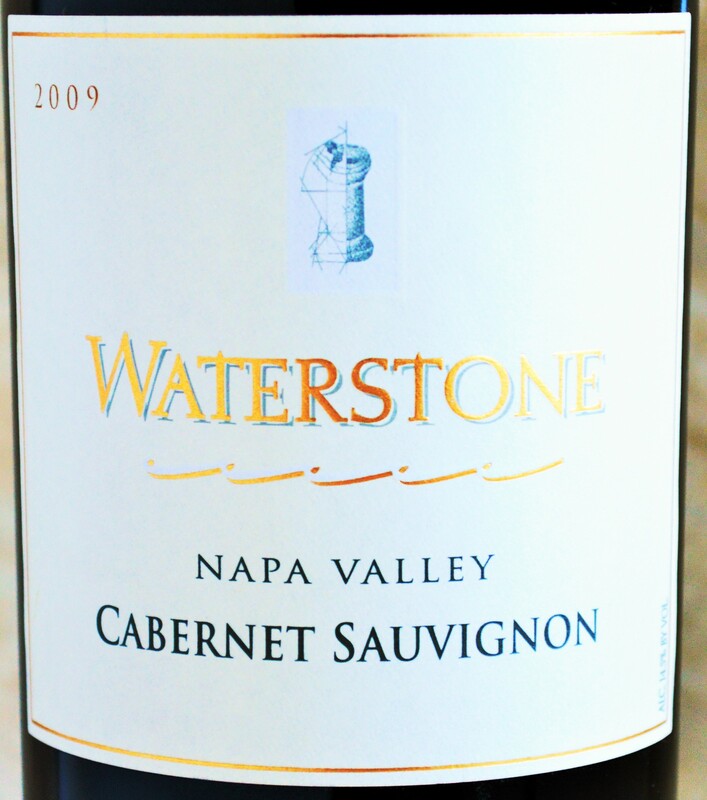 But with the Waterstone Napa Valley Cabernet Sauvignon 2009, it is rumored that the fruit was sourced from declassified Harlan Estate lots! This entry was posted in Between $20 and $29.99 | Reviewed, California Wines - Reviewed, Red Wines, Under $100, Under $20, Under $30, Under $50, Under $75 and tagged Bargain Napa Cabernet, Best Cabernet Sauvignon under 20, Bill Harlan, Cabernet Review, Cheap Cult Cab, Cheap Wine, Great napa vintage, Harlan Estate, Harlan Oakville, napa california, napa valley, napa wine, Waterstone Cabernet, Waterstone Cult Cabernet Bargain, Waterstone Napa Valley Cabernet Sauvignon 2009, Waterstone Review, Wine Deal on April 12, 2013 by The Fermented Fruit. I recently received an e-mail from Wines Til Sold Out touting a heavily discounted wine under what appeared to be a second label from an esteemed Napa Valley producer, only it wasn’t. According to WTSO, an online discount wine retailer, the wine being offered was not a second label but the same juice and basically the same wine from one of Napa’s premier Silverado Trail wineries. This clever marketing tactic piqued my interest. This entry was posted in Between $20 and $29.99 | Reviewed, California Wines - Reviewed, Red Wines, Under $100, Under $20, Under $30, Under $50, Under $75, Wines Til Sold Out Wines | Reviewed and tagged Alexander Valley, Cabernet, Cabernet Sauvingon, Carneros, Caymus, Encantado Cabernet, Encantado Wine, Encantodo Pine Ridge, Fermented Fruit, Great napa vintage, napa wine, Paso Robles, Pine Ridge, Pine Ridge Cabernet, Pine Ridge Encantado Red Blend, Pine Ridge Winery, Rutherford, Sonoma, Wine bargains, Wine Blog, Wines Til Sold Out, Woot!, WTSO on February 23, 2013 by The Fermented Fruit. 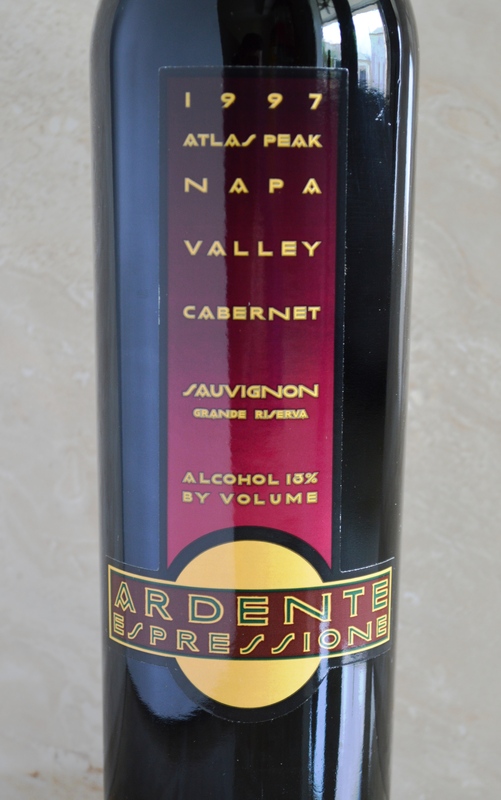 This entry was posted in Between $20 and $29.99 | Reviewed, California Wines - Reviewed, Red Wines, Under $100, Under $30, Under $50, Under $75 and tagged 'Grande Riserva', 1997, 1997 vintage, aged cabernet, aged wine, ageing process, Ardente, Ardente Grande Riserve, Ardente Winery, Ardente Winery Cabernet Sauvingon Gran Riserva 1997, atlas peak, best vintage, Cabernet, Cabernet Sauvingon, Cheap Wine, Great napa vintage, napa california, napa valley, napa wine, Philip Melka, vintage, Wine, wine ageing, Wine Bargain, Wine Blog, Wine Deal, Wine Woot, Woot! on January 27, 2013 by The Fermented Fruit.